Words With Arky – Whats Wrong With Dallas? What’s wrong with Dallas? They’re old. Too old. It’s not the roster. Age isn’t an issue there. In fact, it’s a team that is coming into it’s prime on both sides of the ball. It’s the mindset. It’s the offense. It’s Scott Linehan. The Cowboys offensive coordinator has been drawing up plays since 2015 and it feels like the offense has been stuck in 1995. Don’t get me wrong, I get why one would be tempted to do exactly what previous Super Bowl winning teams have done in the D. It’s a loaded offensive line, a tailback that has led the league in rushing in two of the last three years and a quarterback that is 32-16 in the last three seasons and actually has a playoff win and with the addition of a close-to-true number one receiver during this last season, why not? It worked, didn’t it? That offense did win the division for the second time in three seasons and it did get past the first playoff game for just the third time since 1998. But look at the big picture. The big picture is 2019 and beyond. Look at the 4 teams left playing football. They are the #1, #2, #5 and #8 offenses in the NFL. Dallas was #22. Dallas was #10 in rushing yards per game, #23 in passing per and #22 in points per game. It’s a minor miracle they finished as well as they did. Good teams know offense. Great teams play offense. 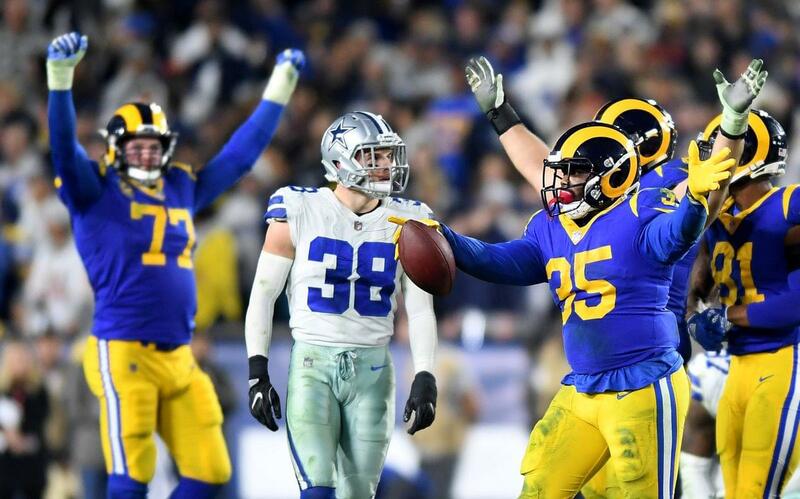 Dallas is a great football team that is made to look like barely a good one that rides a tremendous defense and a very good running game to the playoffs and if this were 1995, Dallas might still be playing. But it’s not and they are not. 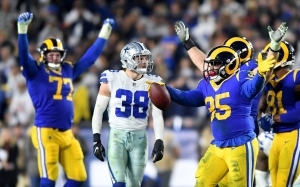 Dallas announced Linehan is returning for 2019 which is a bad sign for the Cowboys fan base because they (we) aren’t going to get an offense that uses a boost in tempo, or creative route-tree for receivers, or a lot of pre-snap motion to identify and create match-ups in their favor. Instead, they’ll be back to a plodding gameplan weekly with a focus on winning time of possession. Nostalgia at it’s finest.